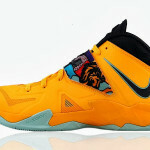 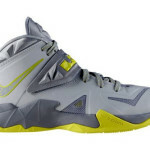 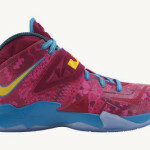 A new colorway of the Nike Zoom Soldier VII joins what’s already a very impressive line up of colorways for the next month’s drop. 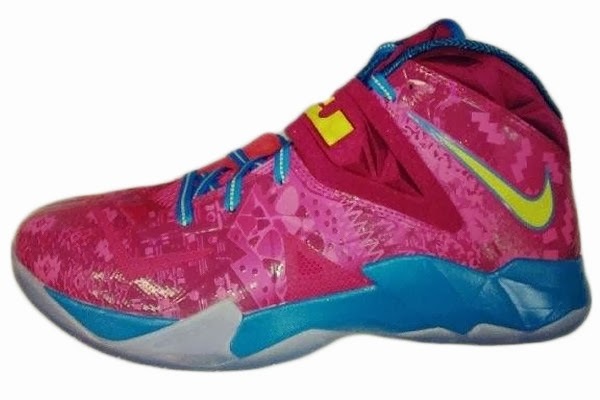 The presented Hyper Fuschia/Tour Yellow-Raspberry Red features a Pink graphic overlay, Blue midsole and laces with Yellow Nike branding. 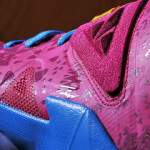 A translucent blue outsole completes the colorful look. 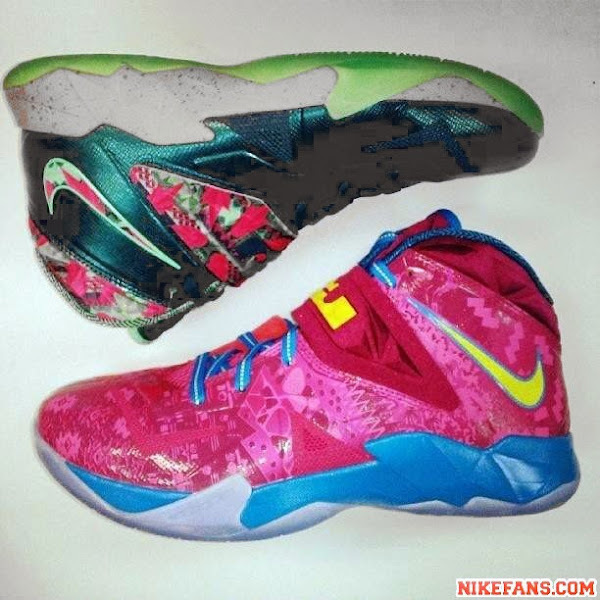 The inspiration for this brand new Nike Soldier 7 make up remains unknown, but we already have a release date, which is set to Saturday, November 9th. 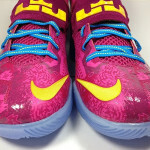 Is the Hyper Fuschia colorway something you would consider for a pickup over other strong contenders like the Coconut Groove or Power Couple styles?